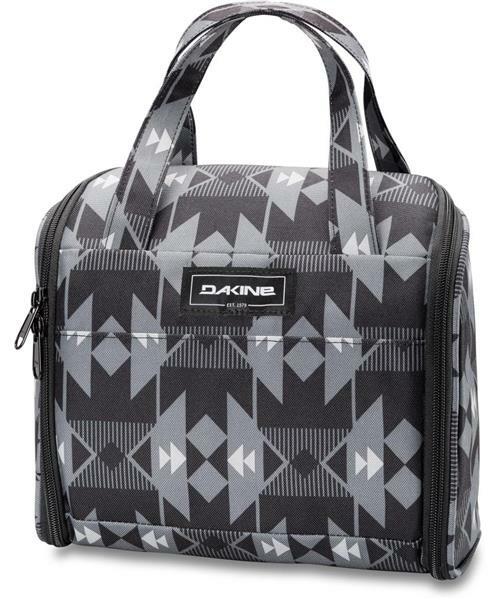 The Diva toiletry and makeup bag zips open and hangs up to reveal multiple zippered mesh pockets of all sizes. Stash away everything from small accessories to full size toiletries in the tiered pockets. The Diva is offered in an array of great patterns and colorways - carry it with you or stash it in your luggage.